Are you Happy or Annoyed Rumble is Back on the PS3 Dual Shock? 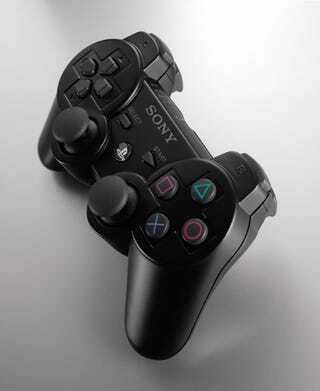 KSo last night, in Tokyo, Sony announced the long rumored PS3 controller with rumble. Considering the rechargeable batteries, wireless and rumble function, a pair of these is going to be about $100, you know? Is it better that they took it away and gave it back? Or should they have left it dead? Will someone make a PS2 DUALSHOCK adapter so we can recycle my rumbly PS2 joypads? Are you plunking down for these things?